Find your way easily to our East Baltimore medical campus. Enjoy comfortable surroundings and convenient services. 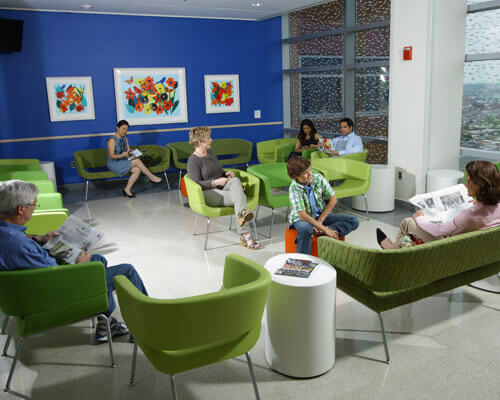 Learn about our state-of-the-art buildings for patient care. 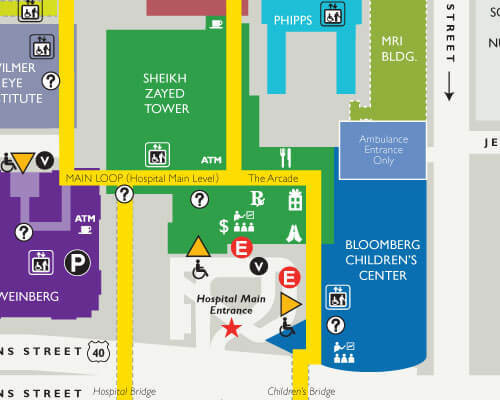 Explore the Sheikh Zayed Tower & Bloomberg Children's Center. Search for a Johns Hopkins expert by specialty, disease or condition.